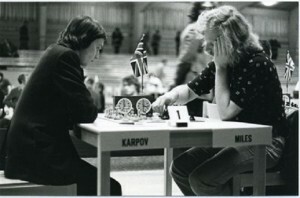 In this week's Chess Corner, Paul Lam pays homage to Tony Miles, one of the greatest players of his generation. Miles was a flawed, irreverent, gentle genius, whose tragic early death robbed the chess world of one of its true, irreplaceable originals. 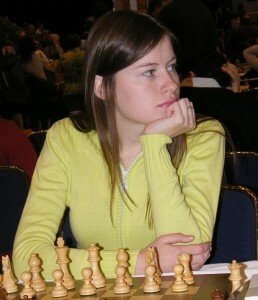 In this week's Chess Corner, Paul Lam interviews Natalia Pogonina, one of the chess world's female superstars and a three-times European Champion. The interview touches upon her beginnings, her ambitions and the female presence in a game long dominated by men. Kirsan Ilyumzhinov is the ruling dictator of a former Soviet republic, a multimillionaire businessman, and a self-declared alien-abductee. He is also the chess world's biggest patron. 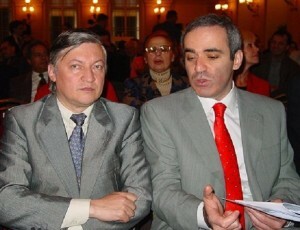 This week, after a fraught and bitterly contested campaign, he was re-elected as president of the World Chess Federation. Paul Lam examines the dark, surreal saga of Kirsan's rule.